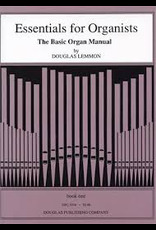 Essentials for Organists Douglas Lemmon A how-to-do book covering topics such as registration, pedal technique, manual technique and more. A companion book is Preludes Sac with music for the beginner to intermediate organist. Organists will learn about the controls on the organ, Christian Church Year in Music, Appropriate music for the worship service and much more. 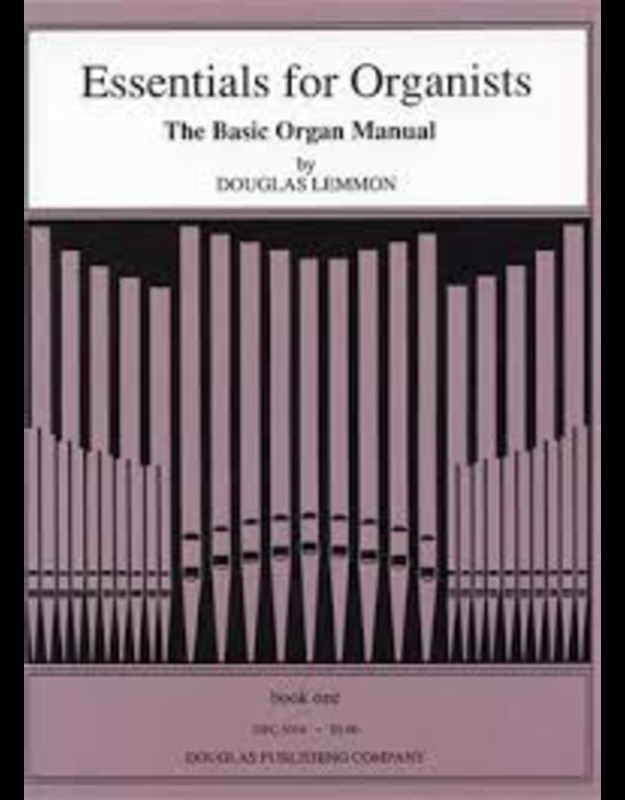 A must for all organists.